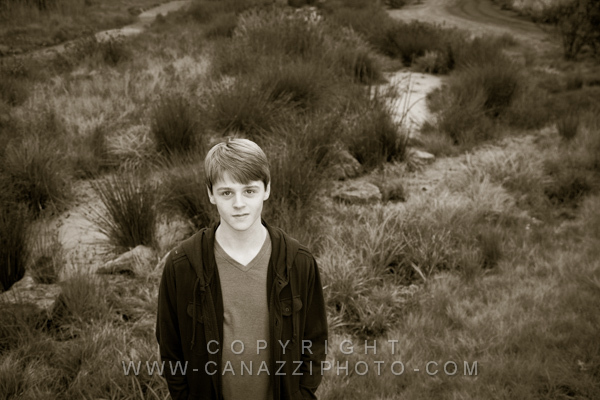 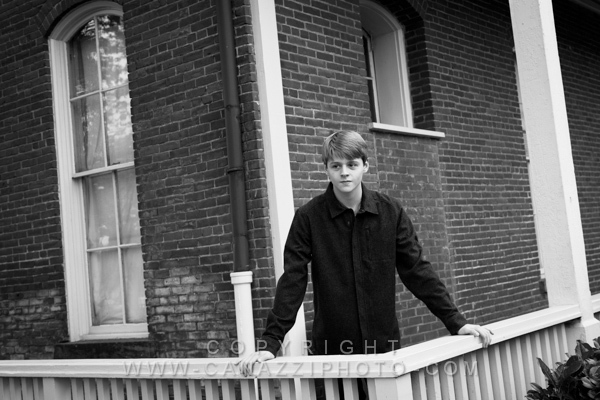 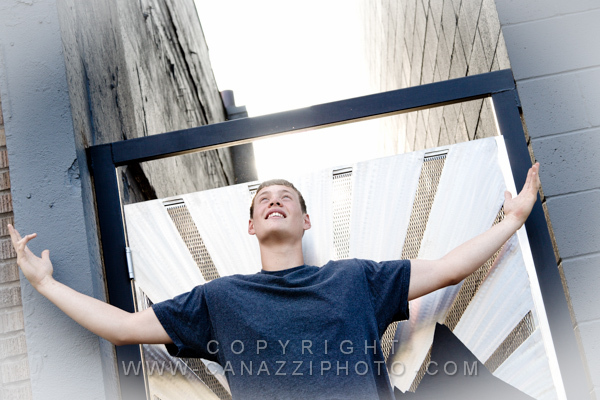 Just a few of our favorite images we wanted to share with everyone from Dominic’s senior photo session with us. 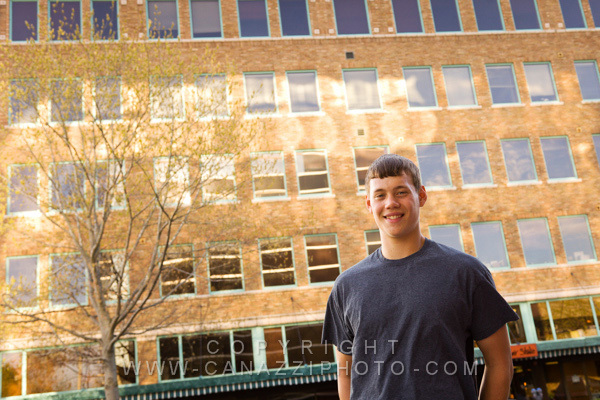 His mom really wanted a photo of him with an American flag so with that idea in mind and the help of Photoshop I was able to make that happen for her. 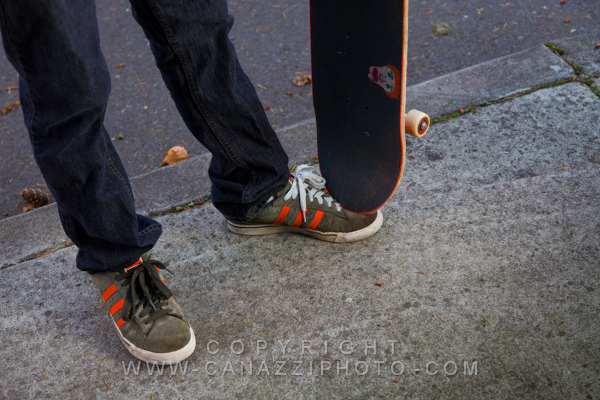 These we shot in and around Vancouver, WA. 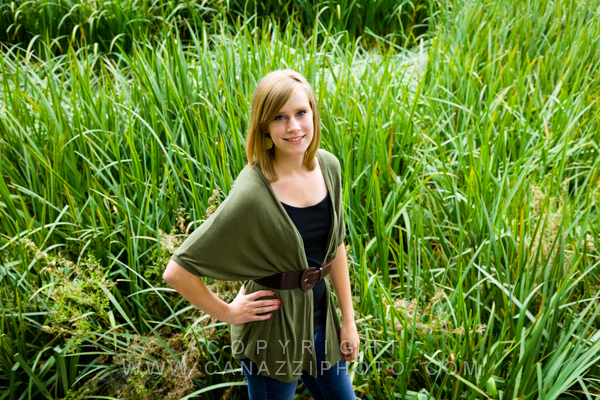 We had a great time creating these pictures for Carrie who decided that she wanted to have her senior photos taken in one of our favorite outdoor parks in Oregon. 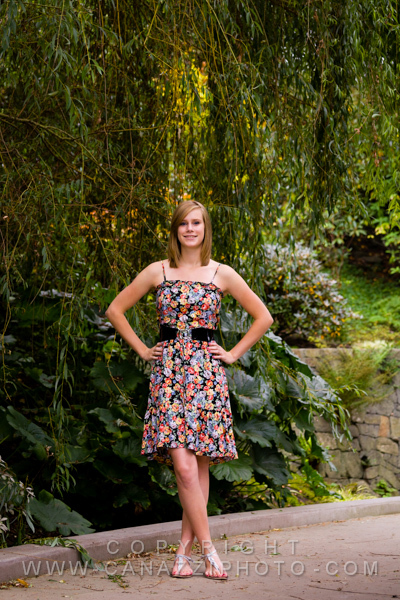 She brought along a variety of outfits and so we made sure to take along our changing tube (used by professional models) to accommodate those needs. 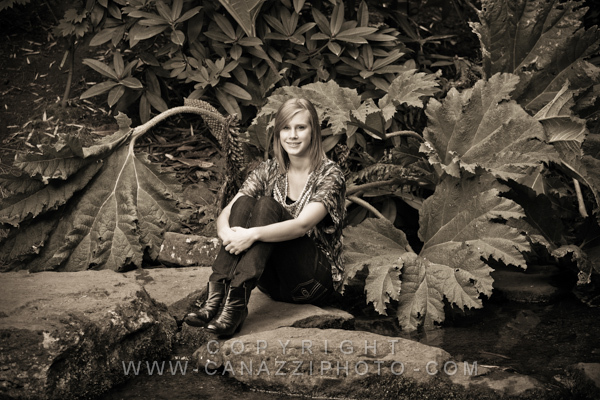 I just love all the different looks and moods we got from her and the locations within the park. 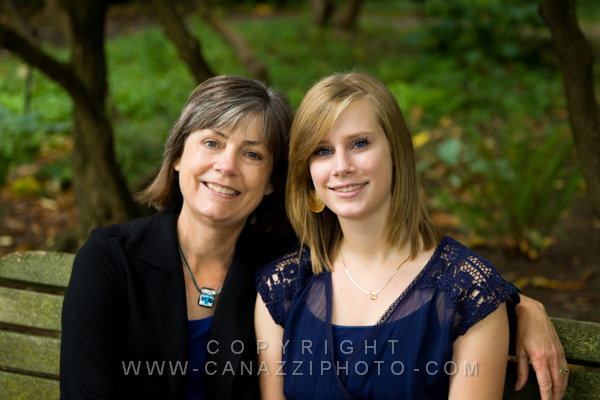 We’ve been fortunate to have known her family for some years now. 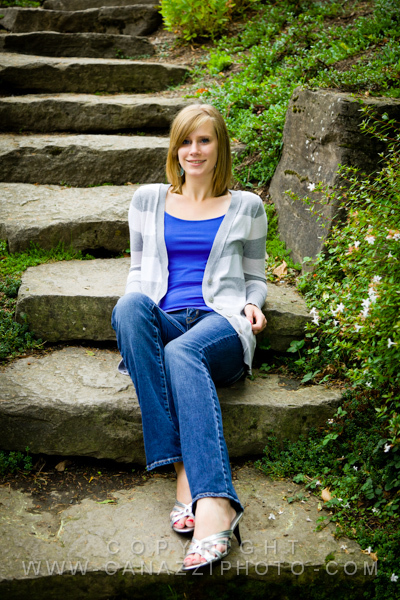 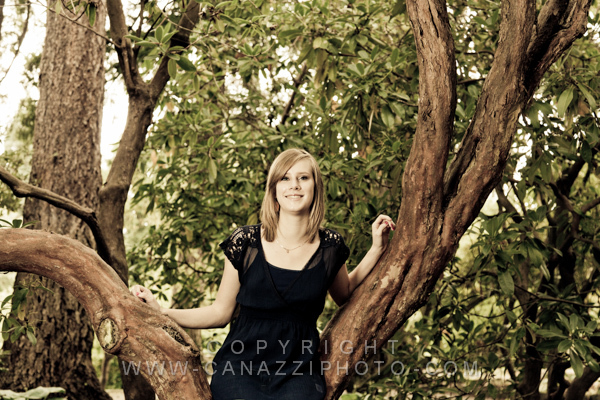 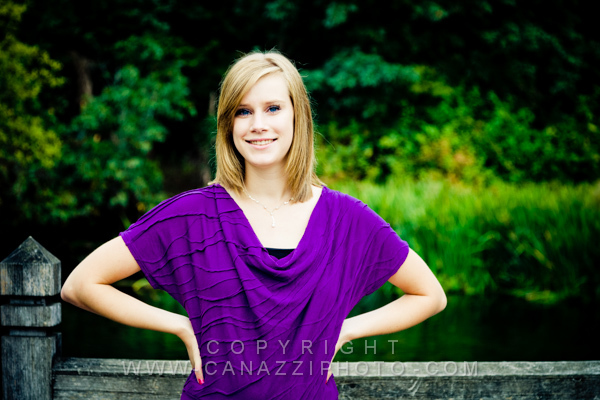 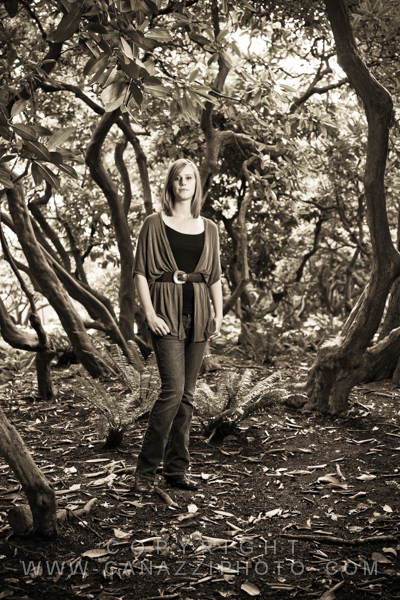 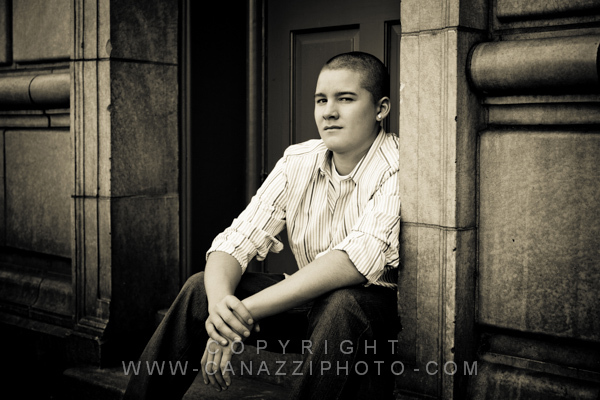 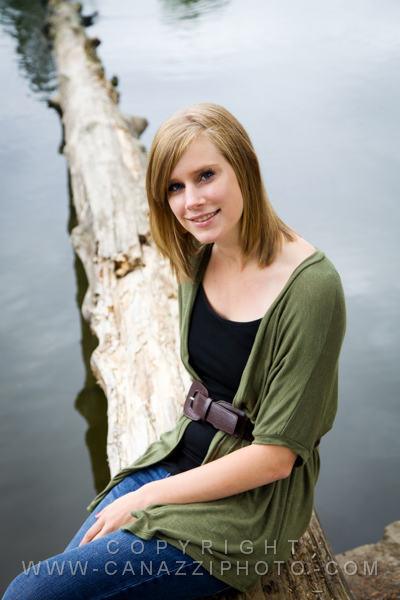 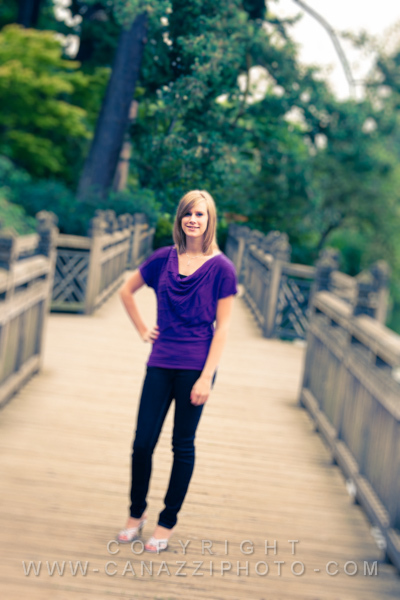 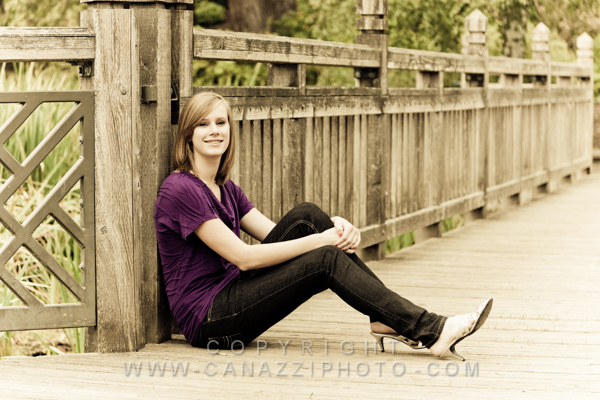 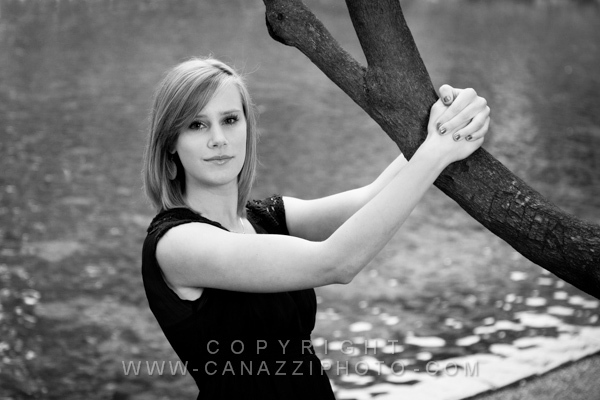 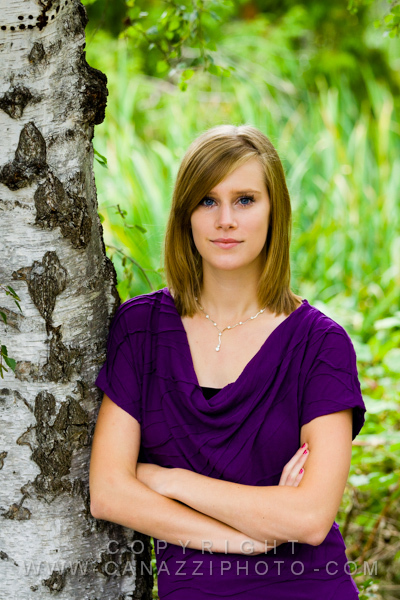 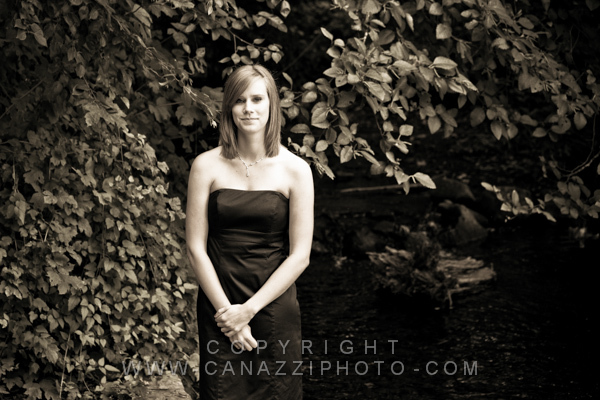 We also had the opportunity to have taken her brothers senior photos a few years earlier. 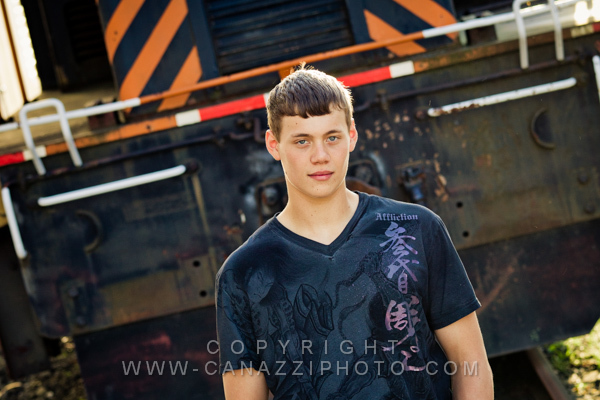 Just wanted to do a quick post of some of our favorite pictures we created for Jered. 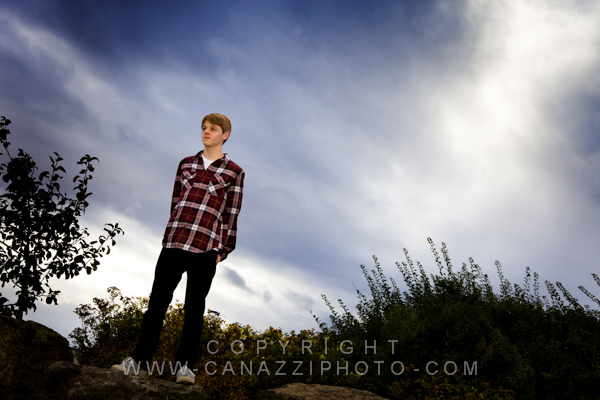 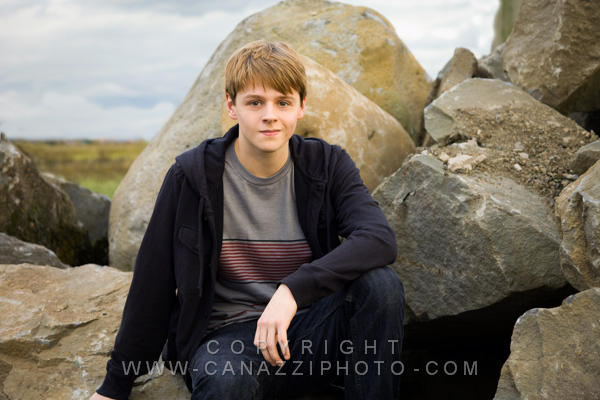 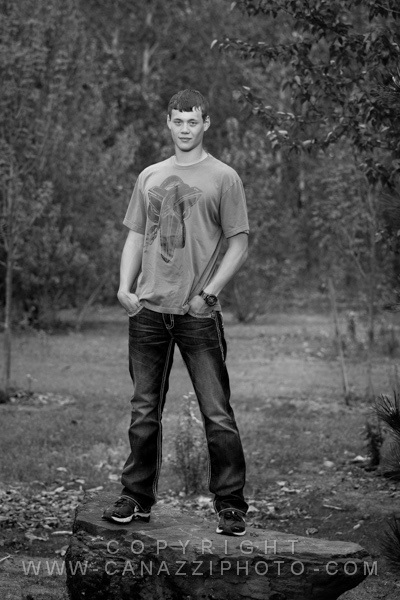 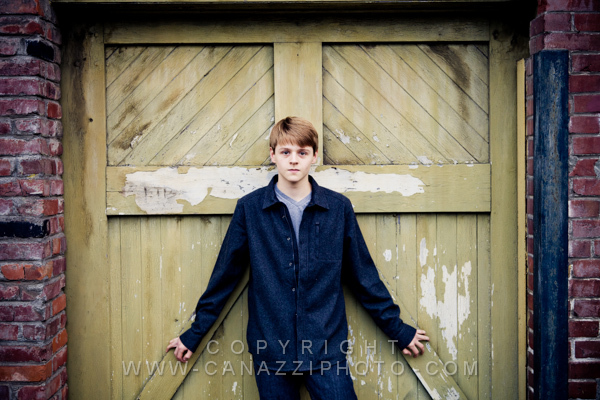 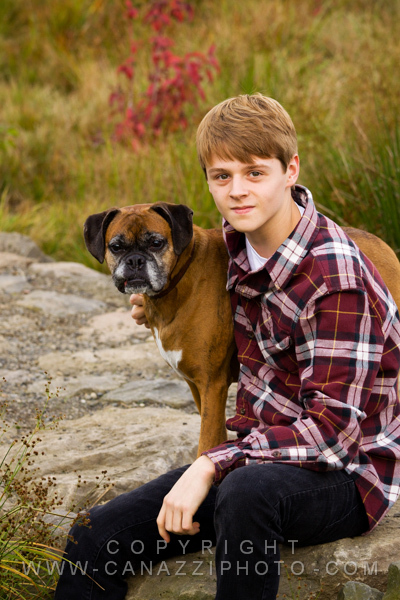 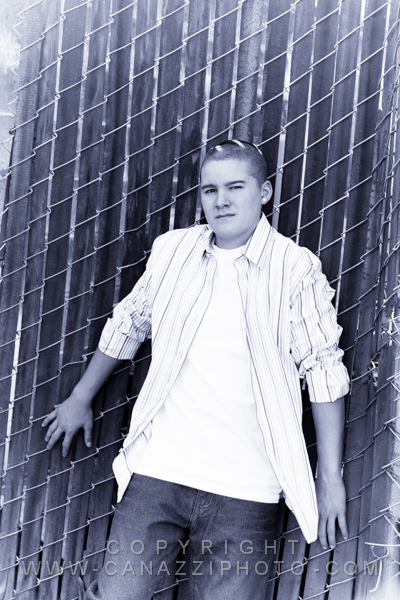 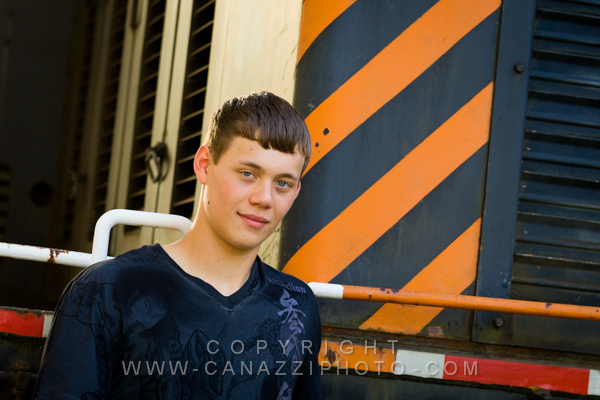 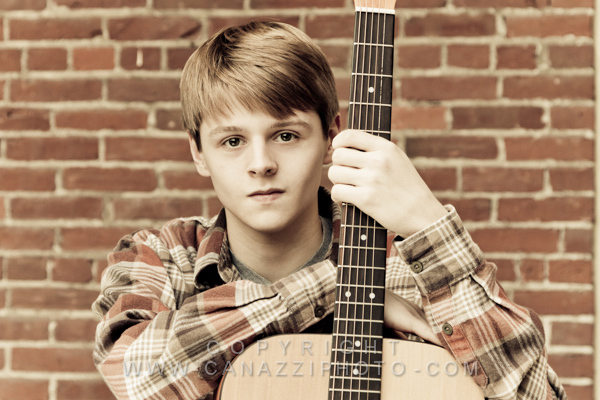 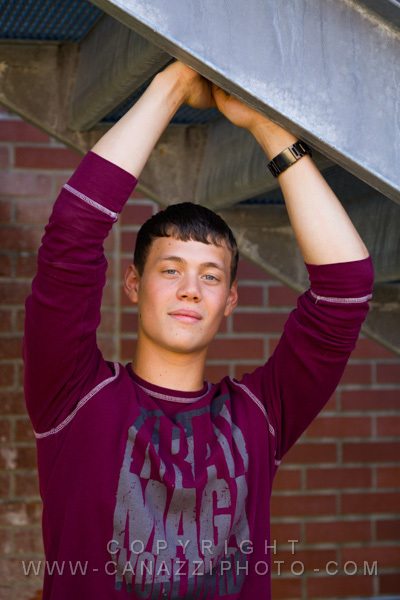 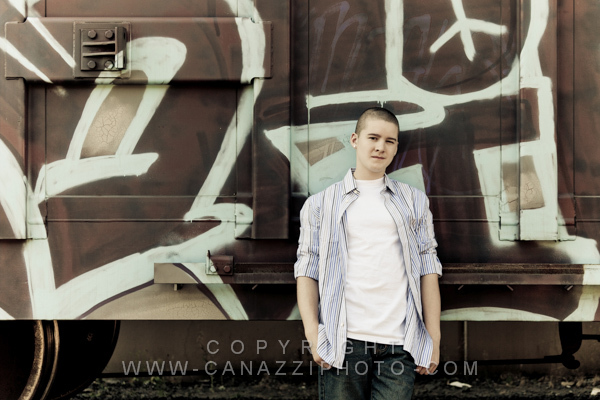 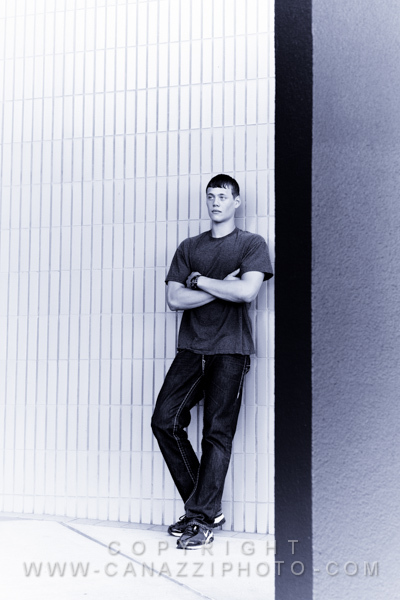 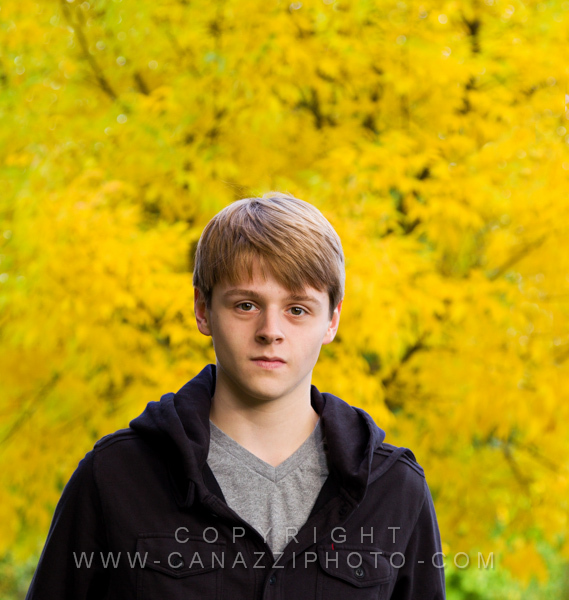 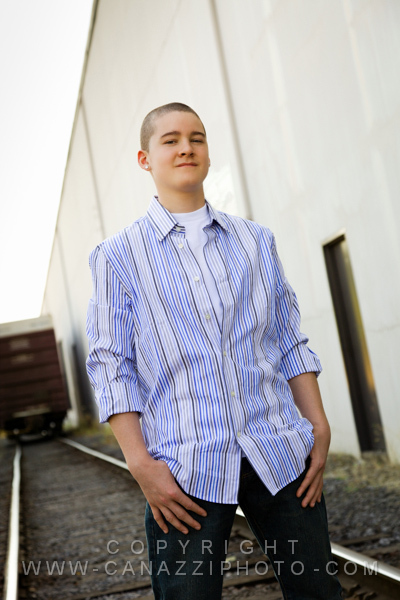 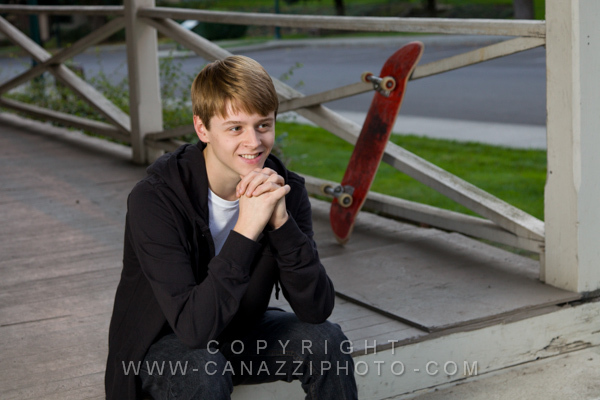 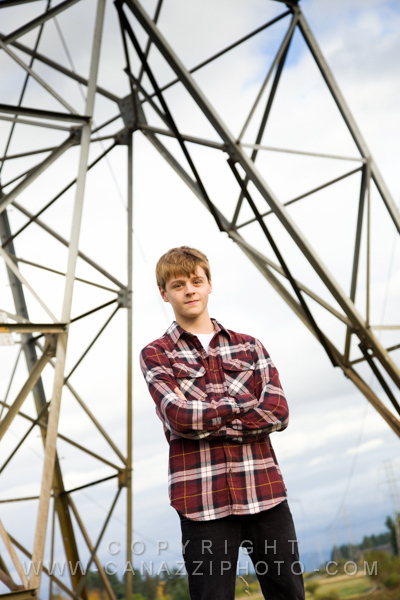 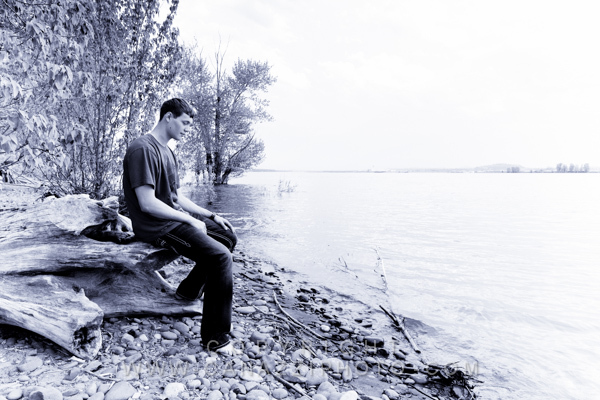 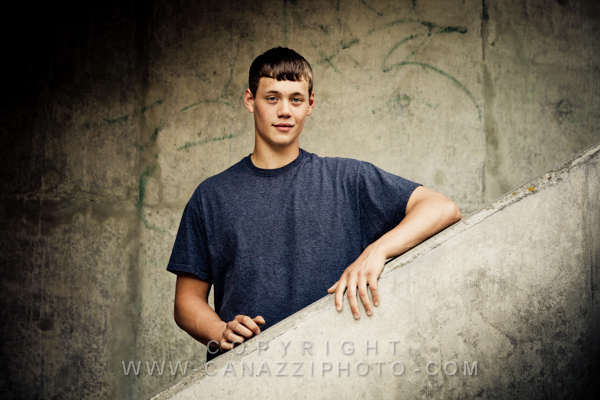 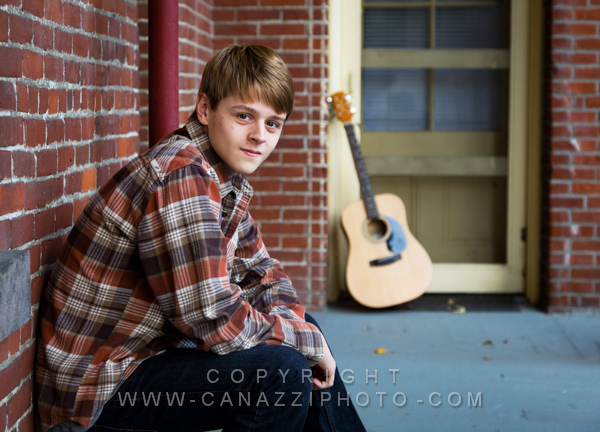 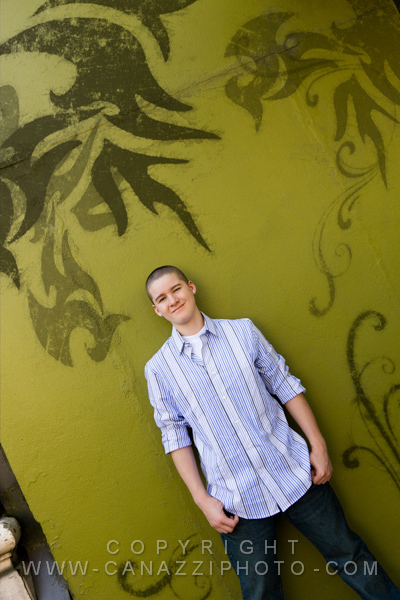 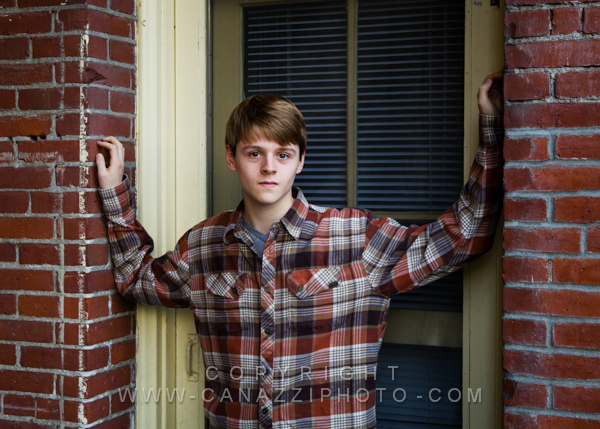 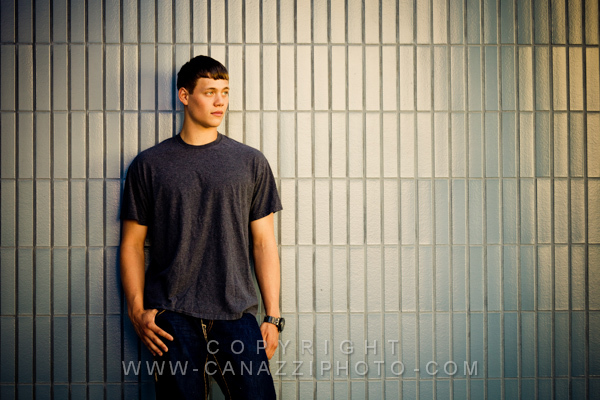 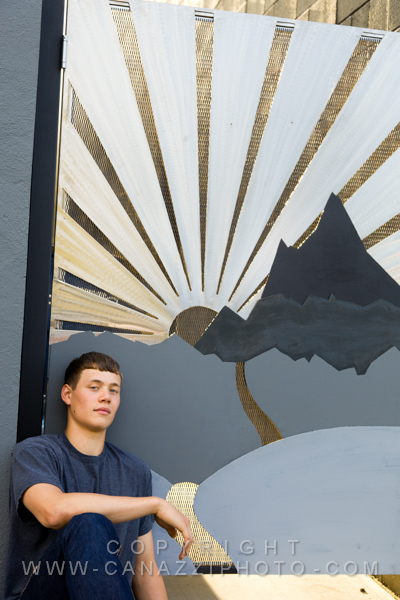 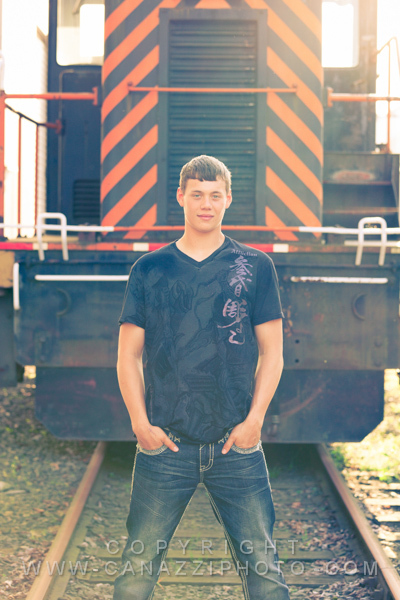 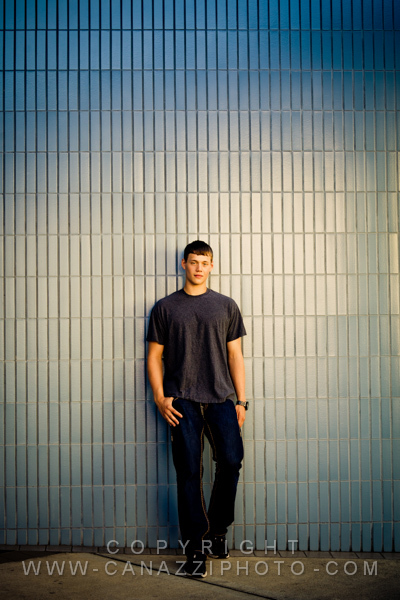 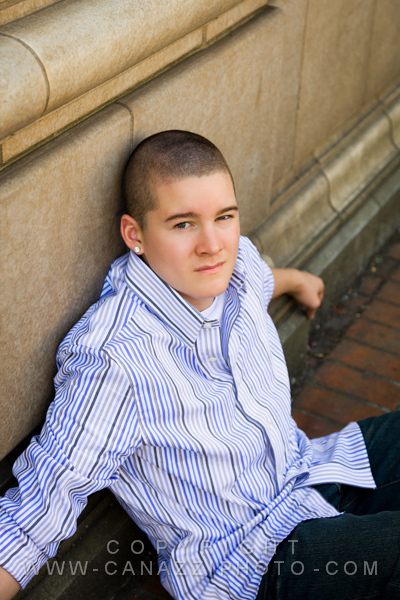 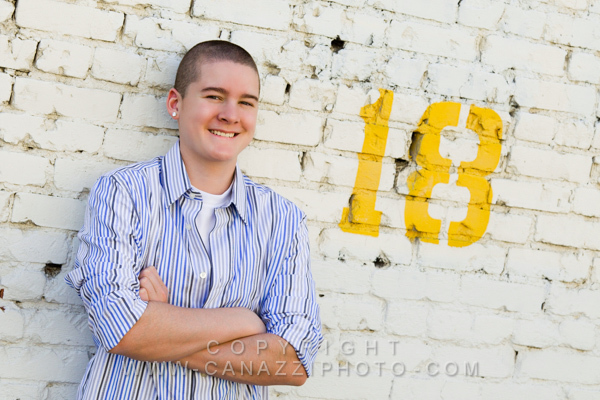 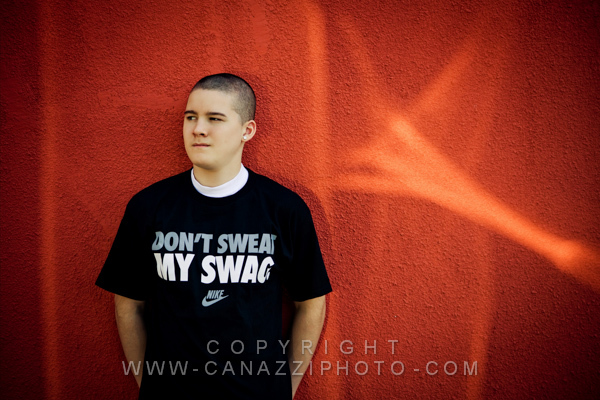 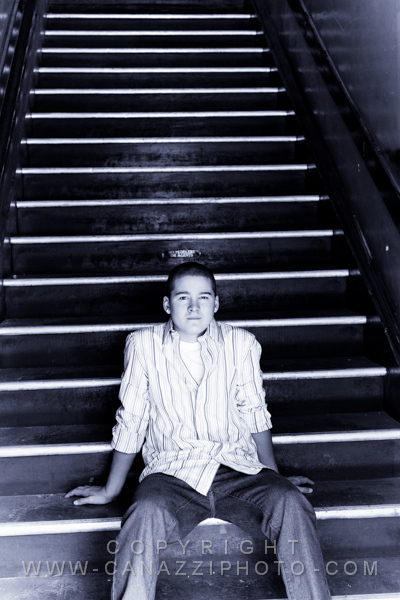 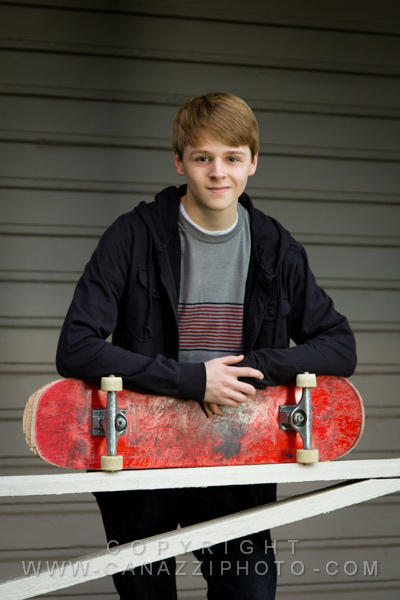 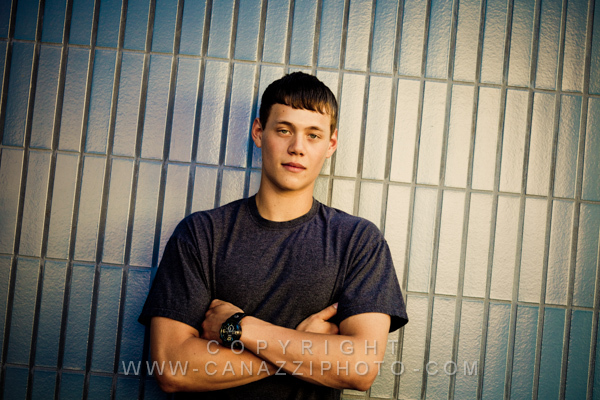 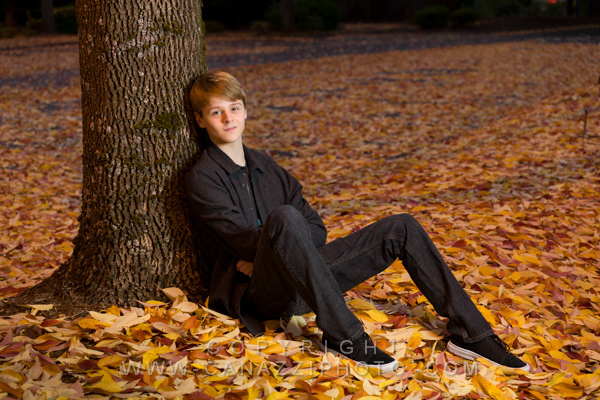 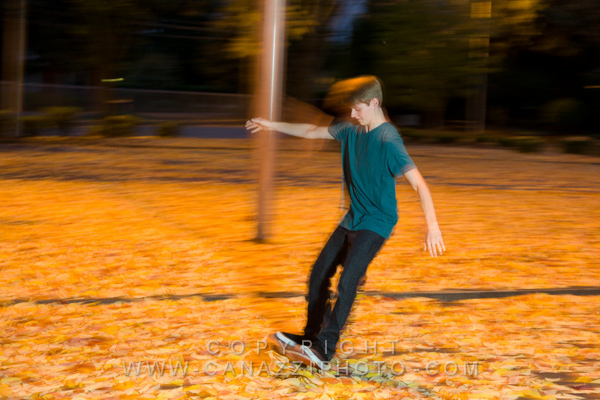 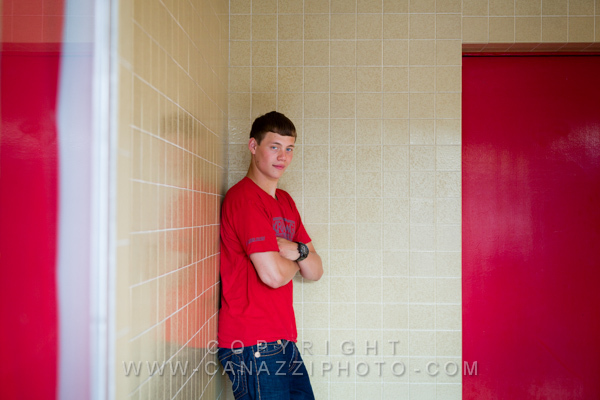 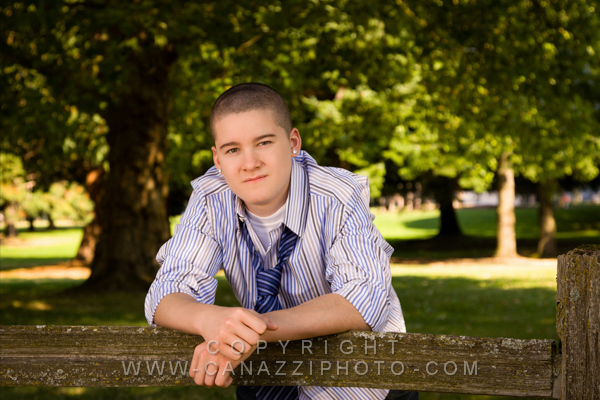 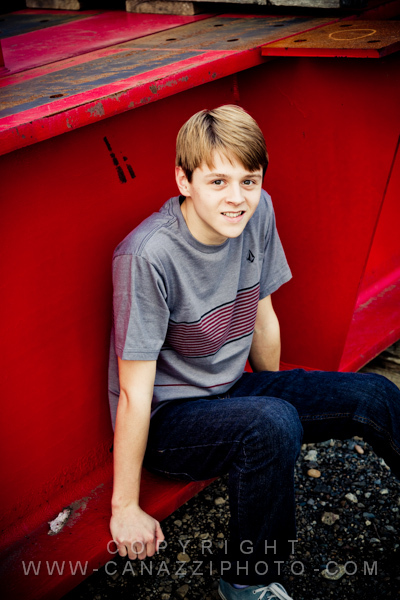 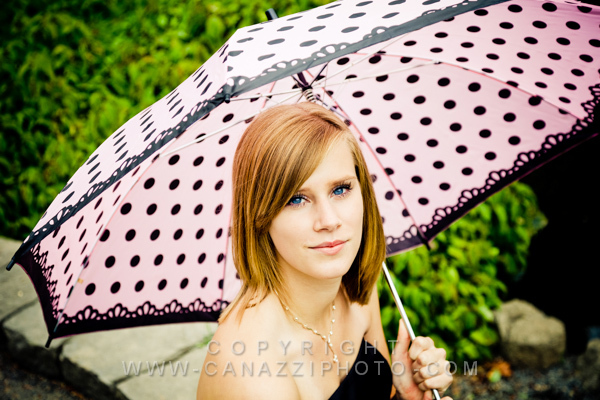 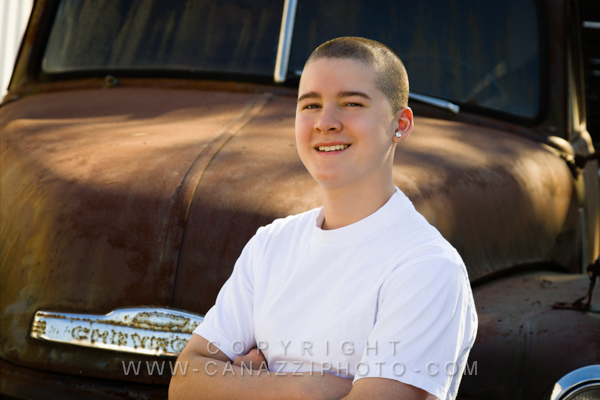 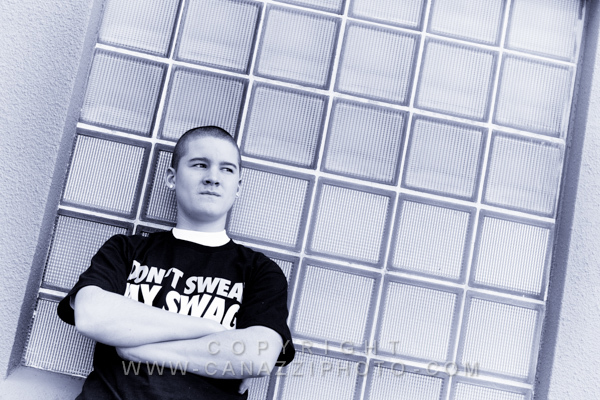 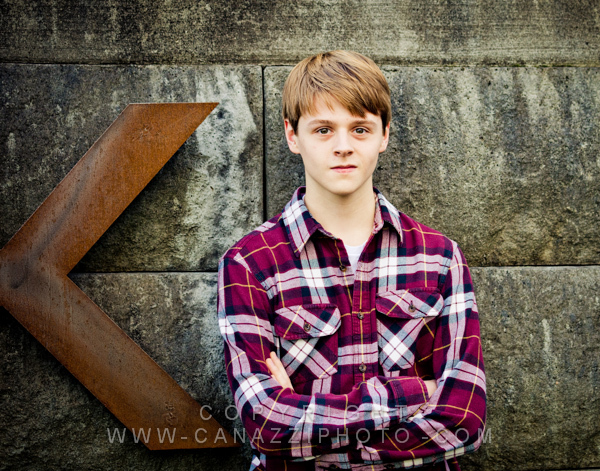 These are a few of our favorite senior photos we did for Tre in some Urban / Industrial settings here in Vancouver, WA. 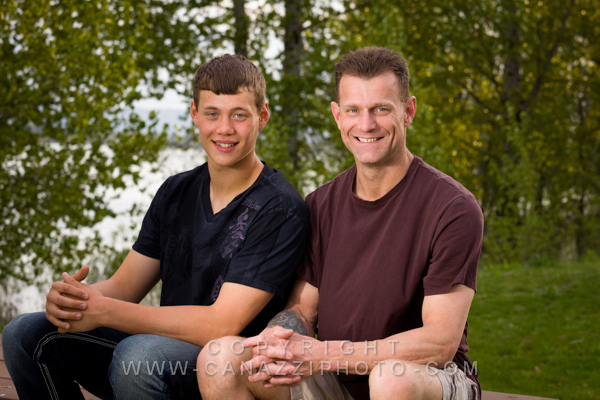 We found some great spots and could not resist getting a photo of Tre with his dad just to surprise his mom.